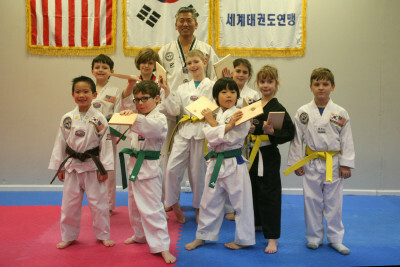 Han’s Tae Kwon Do Academy is built on the Korean belief that “discipline of the mind brings strength to the body.” We believe adults and children can learn from our techniques and classes to ensure balance, greater self-confidence, and higher levels of physical fitness combined with strength and agility. We hold our children’s and adult classes separately to ensure that they are appropriate for the ages we are working with. Adults have very different needs than children in everything from the exercise needed to self defense and sparring. We have several children’s programs that we run based on age groups. We gear each class to that specific age. Individuals advance as their skills develop. All classes are paced to attain measurable goals, achieve success with physical accomplishments, and gain recognition through advancement and earned belts. Tae Kwon Do is the Korean art of self-defense. The main objective of training is not simply to learn how to fight or defend oneself, but focuses on hand and foot techniques, bringing the mind and spirit into harmony, and improving one’s physical condition. 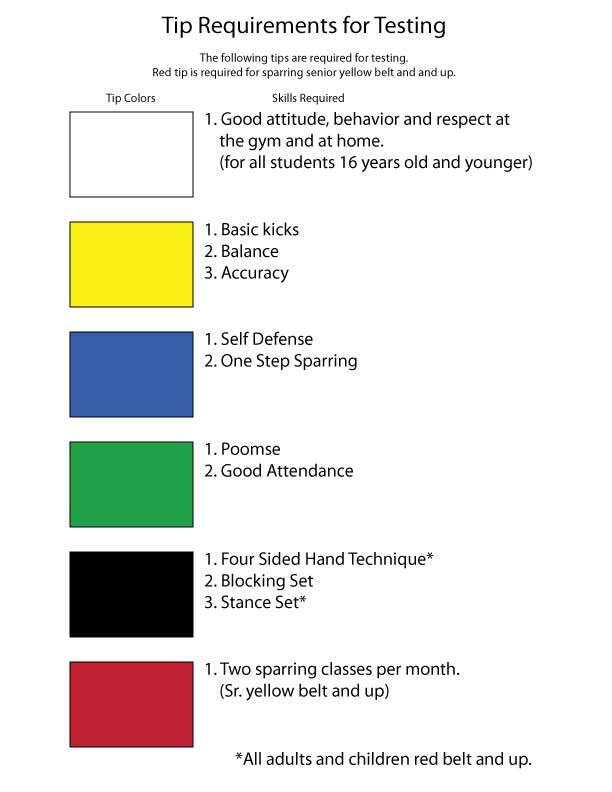 Tae Kwon Do rewards physical training with patience and self-discipline, and promotes personal goals to achieve harmony between your own mind and body and with other people.